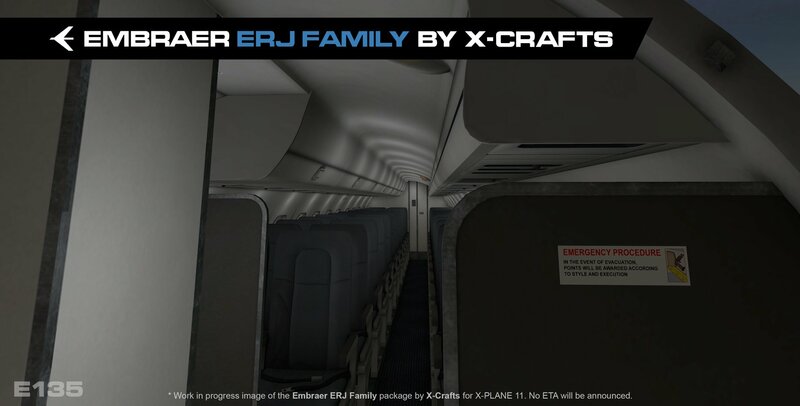 More previews of X-Crafts' ERJ Family have today emerged. 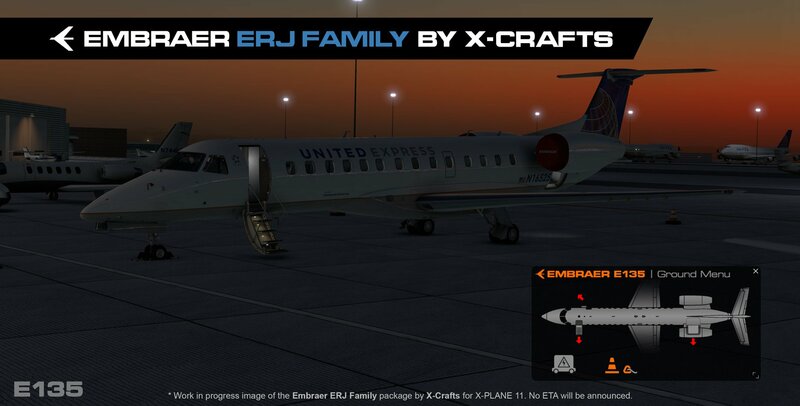 They display the variants to be included: the E135, E140 and E145XR. An update about the ongoings of life of the developer was published along with the previews. 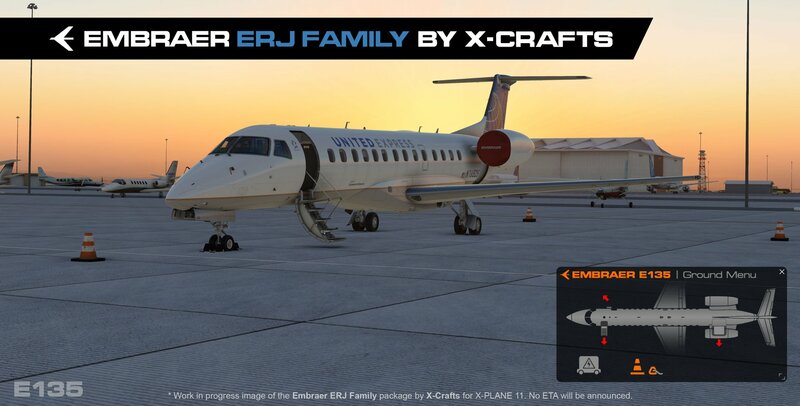 "Hi there all the simmers! 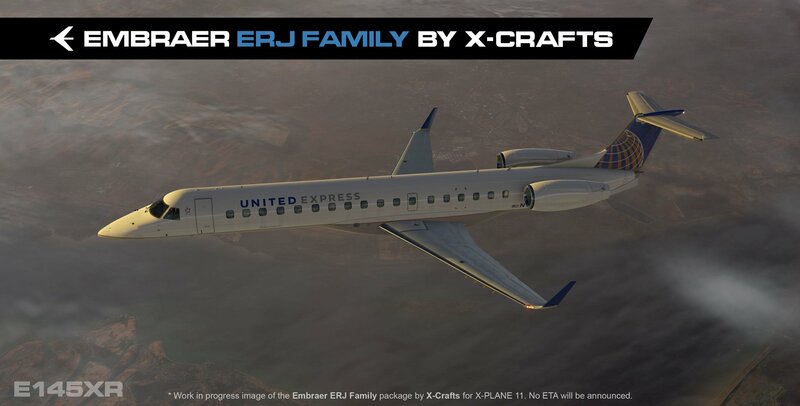 "I'm sure everyone is wondering what's going on with the ERJs. Here's whats happening. 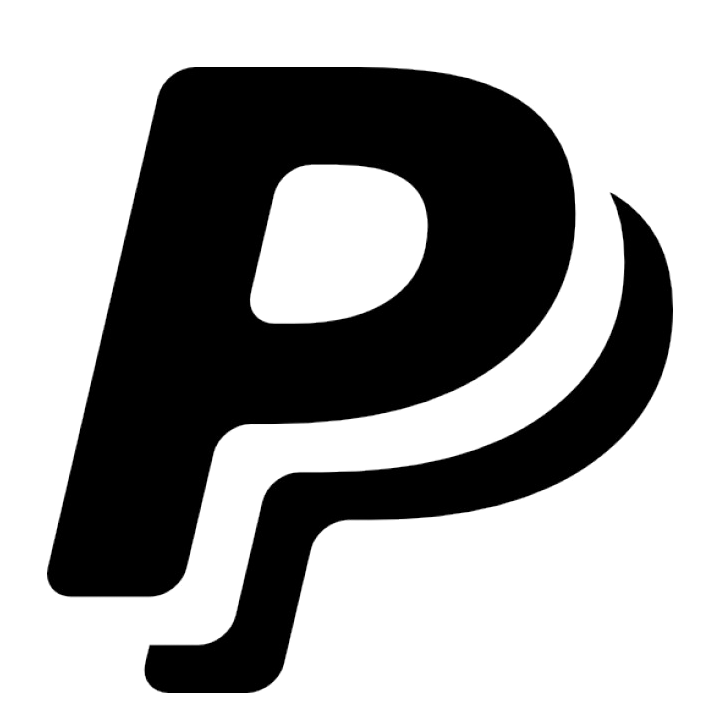 I have just recently started a new job as a VFX artist and so I have very little time to work on XP. I have about an hour or 2 to work in the evening when I came back and my brain is pretty drained so it's all really slowed down. But don't worry, I keep working on it and I seriously cannot wait to share these with you! 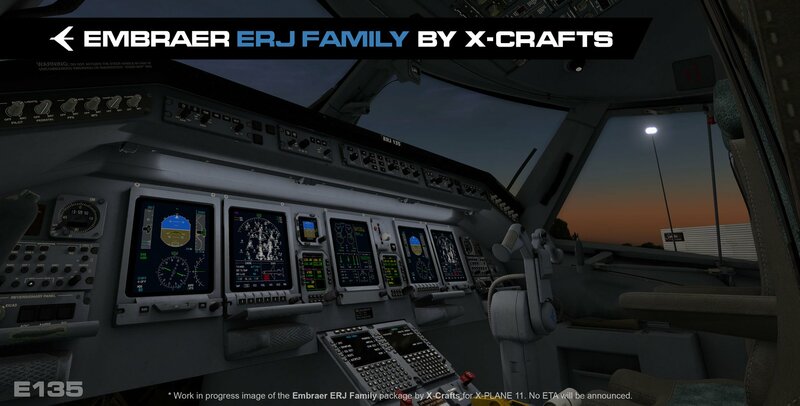 "In theory, I could have released these a while ago, but there would be a ton of stuff missing, there would be a lot of bugs, everyone would have been disappointed, and I would have to spend all my time in the tech support forum! And that is not what I want! 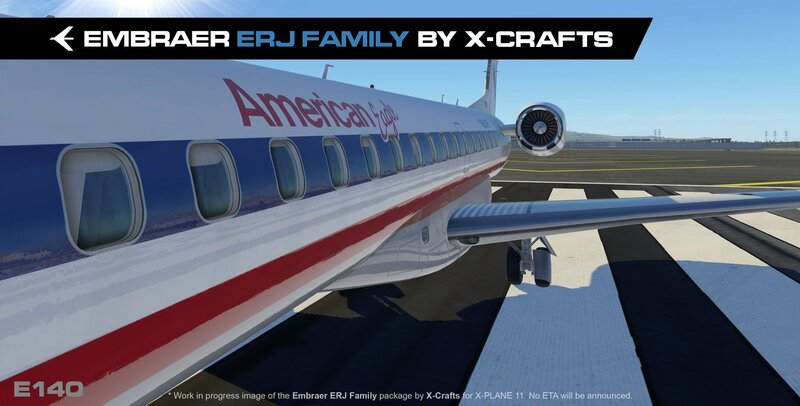 I want the X-Crafts jets to stand for reliability and professional development, so instead, I am trying to make v1.0, as stable and as finalised as possible, so that from day 1 everyone will have a great time flying it! 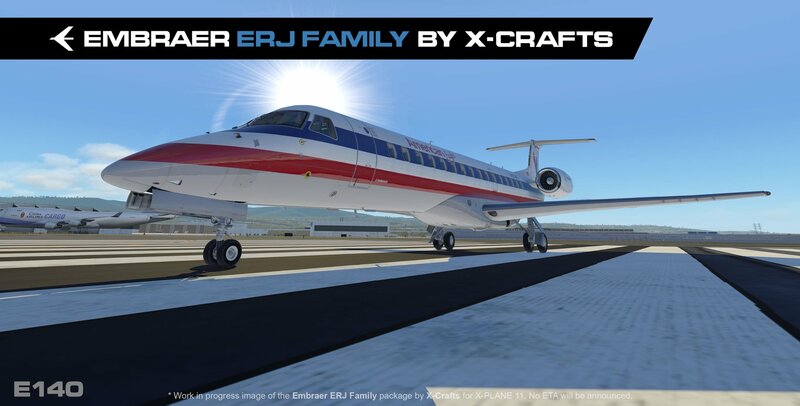 "I can already tell you that now the jets are at an even better state than the EJets, as many of the things missing in the EJets have been added and many improvements have been made + with the input and feedback from 6 real ERJ pilots, these jets are gonna be totally awesome! "So just hang in there a bit more, and you will not be disappointed! 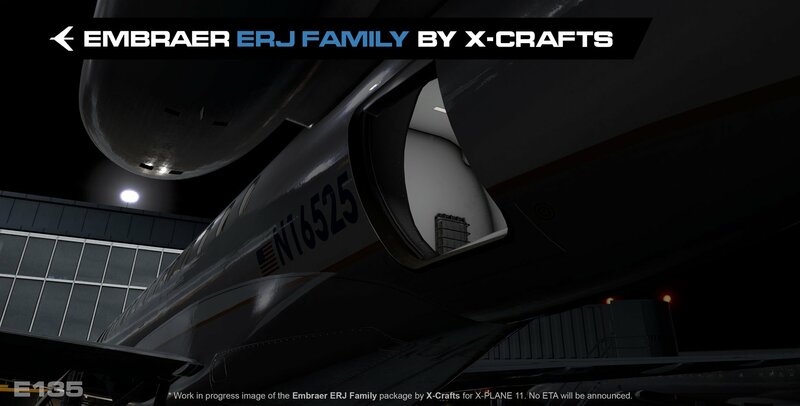 And in the meantime enjoy the first ever picture of the E135, E140 and E145XR!!!" 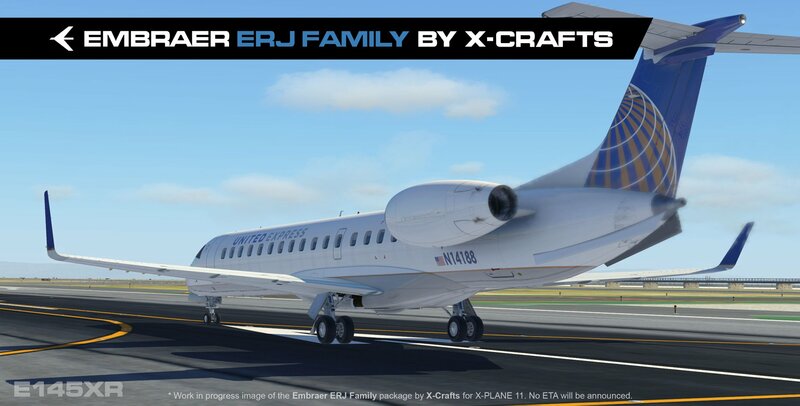 Our full coverage of the ERJ series is below. 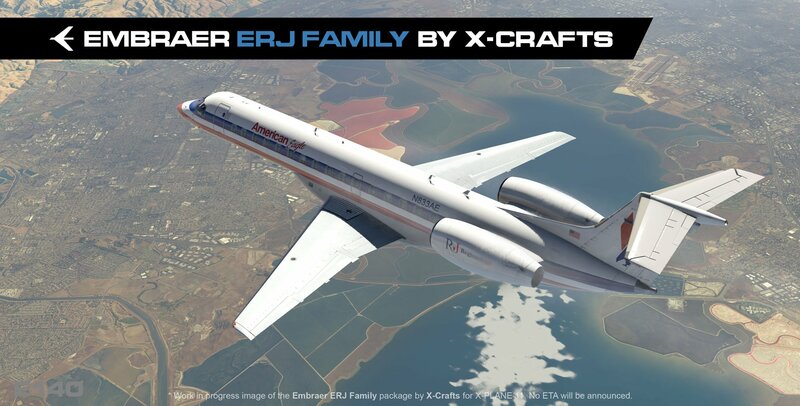 You can follow X-Crafts on Facebook here. Â© 2018 - 2019 Threshold A.S.